Neurochemical Mechanisms of Acupuncture eBook - Dr. Angelica Kokkalis, O.M.D L.Ac. » Dr. Angelica Kokkalis, O.M.D L.Ac. Neurochemical Mechanisms of Acupuncture is a unique blend of clinical and scientific research explaining the basic biological mechanisms and processes underlying the practice of traditional Chinese acupuncture. The authors Ji-Sheng Han, M.D. 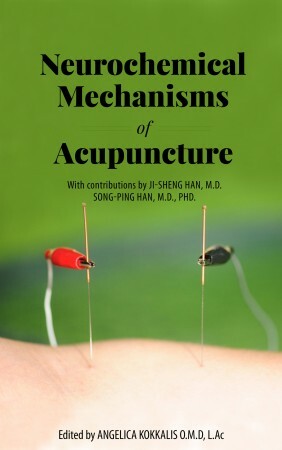 and Song-Ping Han, M.D., Ph.D. have broken through the veil of mysticism surrounding traditional Chinese acupuncture. This book reviews their 40 plus years of stringent research that has discovered the real meaning and neuro-biological equivalents of such hypothetical constructs as Qi and meridians. Here presented for the first time is a treatment method with the benefits of acupuncture in a form compatible with the teachings of Western Medicine. 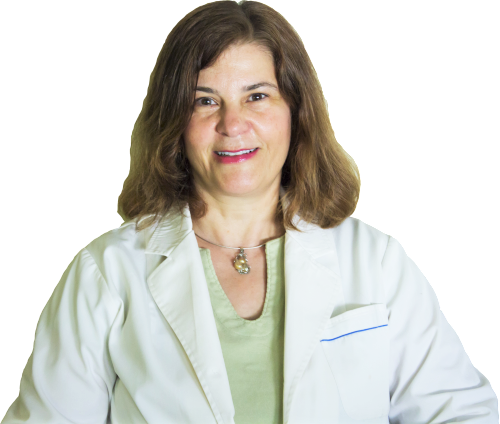 The editor of this book, Dr. Angelica Kokkalis, O.M.D, L.Ac, is a graduate of Beijing Medical University class of 1989 where she completed her residency in Traditional Chinese medicine. She offers a unique blend of Eastern and Western medicine. She is the president of The Han Institute. Its core mission is to treat neurological illnesses by researching and validating the best treatments from around the world, thus setting a global standard for the treatment of neurological diseases.